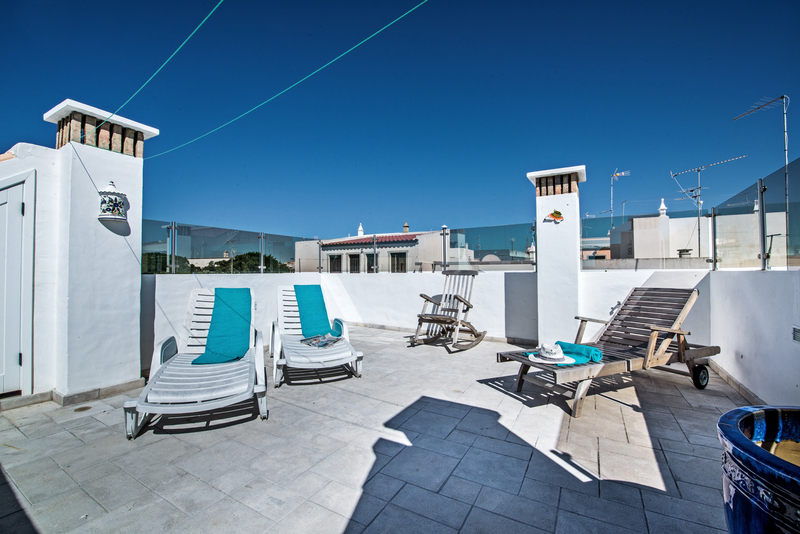 Casa a Ver is a beautifully renovated townhouse situated right in the heart of the unspoiled fishing Village of Fuseta. 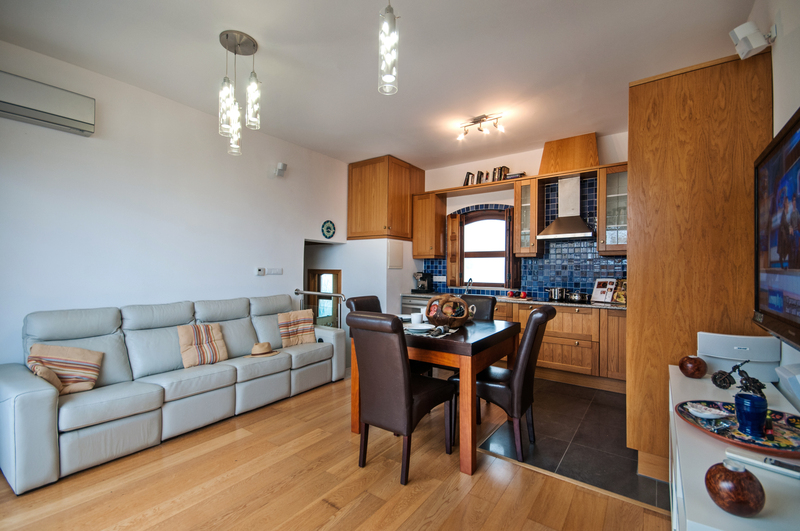 Situated over two floors with two double bedrooms and a fabulous sunny roof terrace. 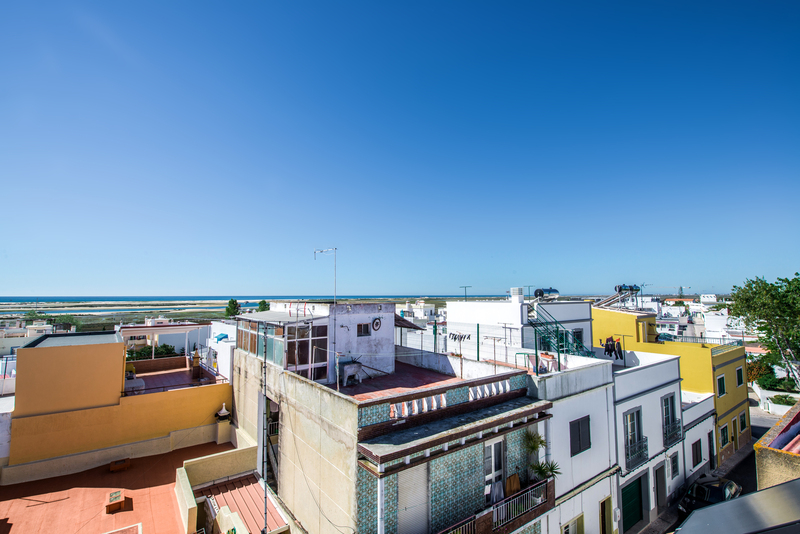 Casa a Ver is a beautifully renovated townhouse situated right in the heart of the unspoiled fishing Village of Fuseta. 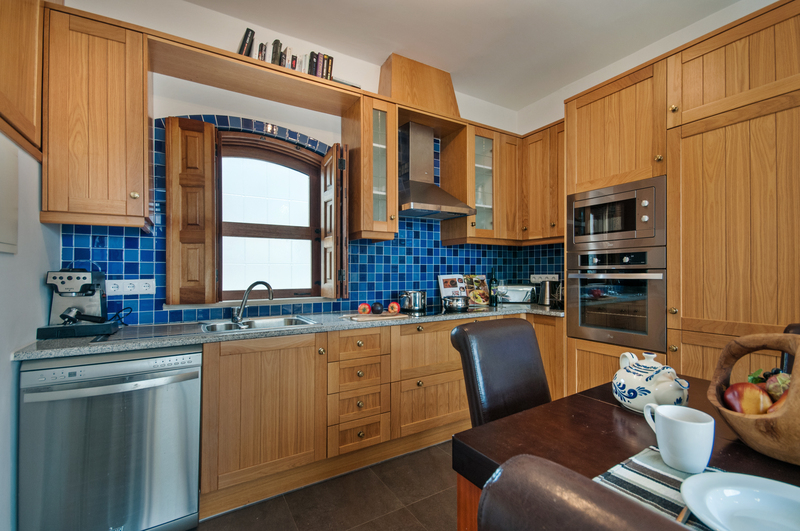 With accommodation over two floors and a fabulous sun terrace you can not fail to have a wonderful relaxing holiday at this lovely house. 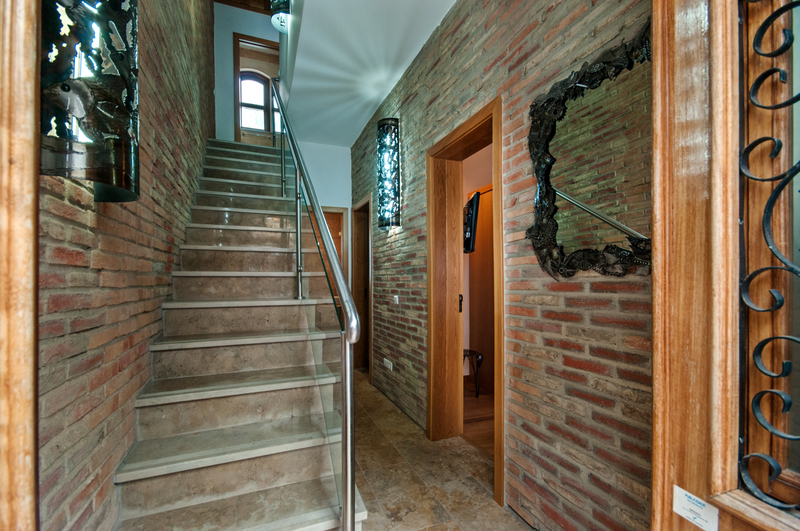 As you enter the house you are greeted by gorgeous handmade lamps on natural stone walls and a stunning marble staircase to the first level. summer months or underfloor heating for the cooler months. Making this house a perfect choice all year round. On the first floor level is an open plan arrangement with a well equipped kitchen, dining table and very comfortable reclining sofa along with a huge flat screen televisionand Bose sound system. 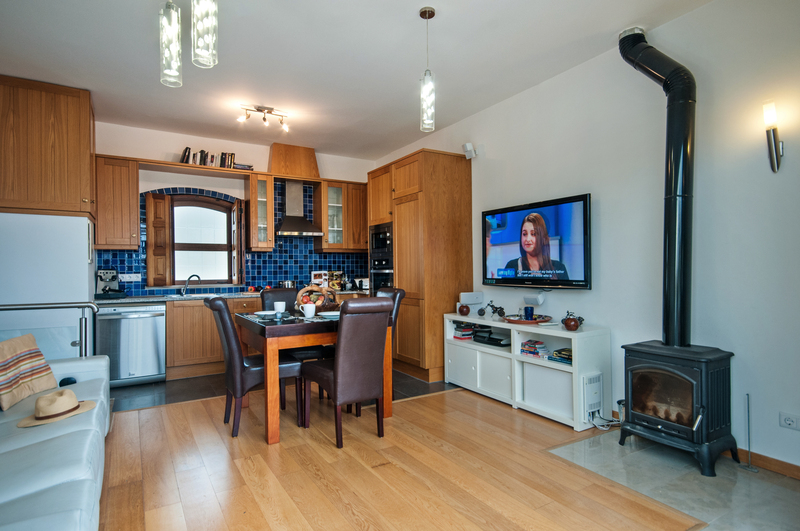 Again offering air conditioning or under floor heating along with a wood burner for the cooler winter nights. 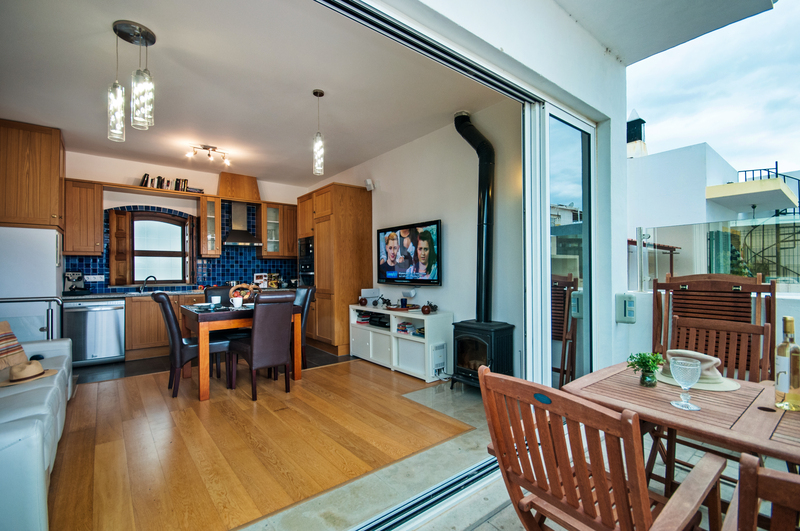 Huge french windows allow the outdoors in and open onto a wonderful terrace with a table and seating along with a BBQ for some al fresco dining with a great roof top view to the crystal blue ocean. and another amazing view of Fuseta and the islands. To secure your holiday with us we ask for a deposit payment of 20% of the holiday price followed by the remainder of the payment 8 weeks before the start of your holiday. Upon full payment and completion of the booking form we will end you meeting arrangements, directions and a comprehensive pack of information on the local area. We can supply Euro and a sterling bank account for payments although if you wish to pay by credit/debit card we are able to provide you with an invoice using Paypal. You will not need to have a Paypal account to use this facility. We require a damage bond and this is dealt with by way of a credit card slip with credit/debit card details of any person booked into the property. If a card is not available then the payment must be in cash and this will be returned via bank transfer once the holiday is over and upon receipt of bank details. 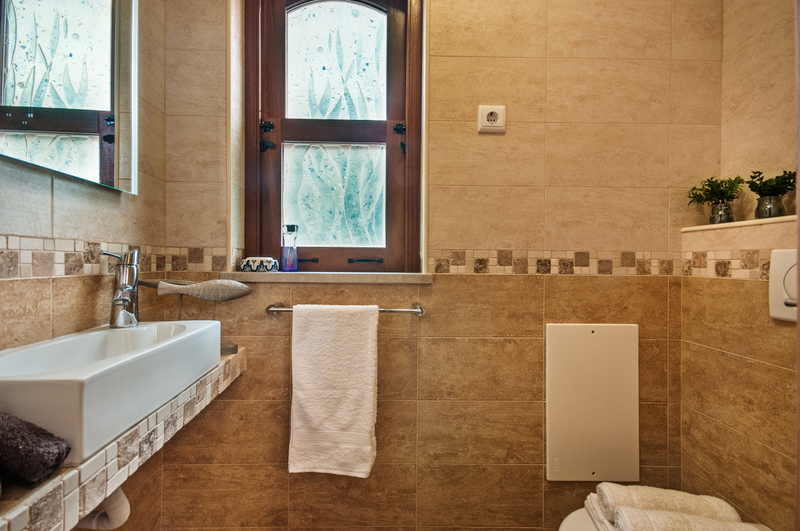 The holiday price includes a mid stay linen change every 7 days for stays of 14 nights or more. 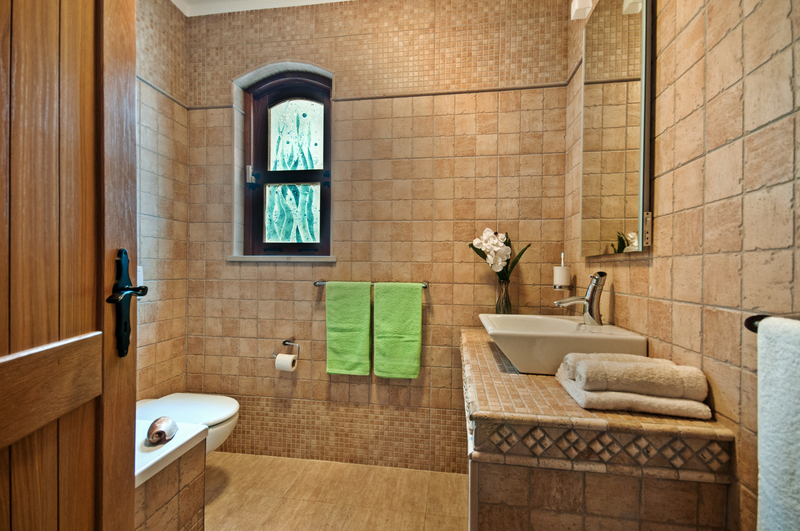 Bed linen, bath and hand towels along with beach/pool towels are provided within the holiday cost. 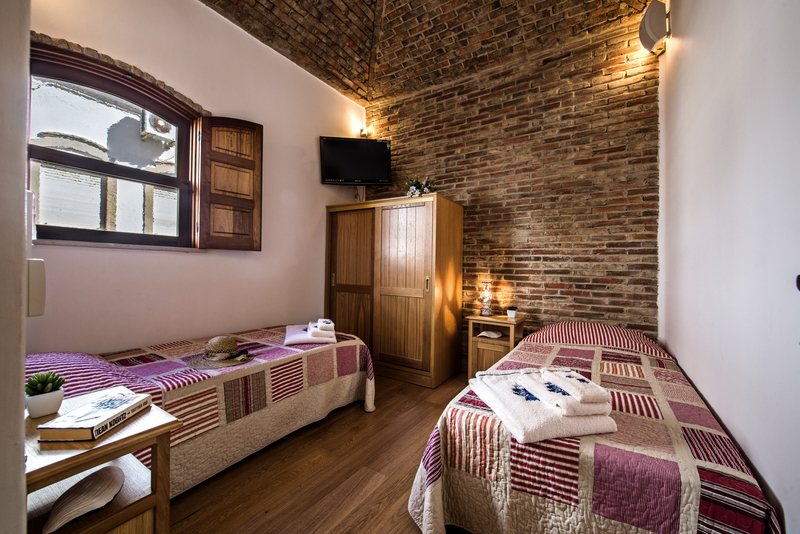 WIFI is included but may incur an extra charge please confirm that WI-FI is included within the cost of your holiday. We operate a strict arrival and departure time limit especially during the summer months. Arrival is after 1600 and departure is before 1000. 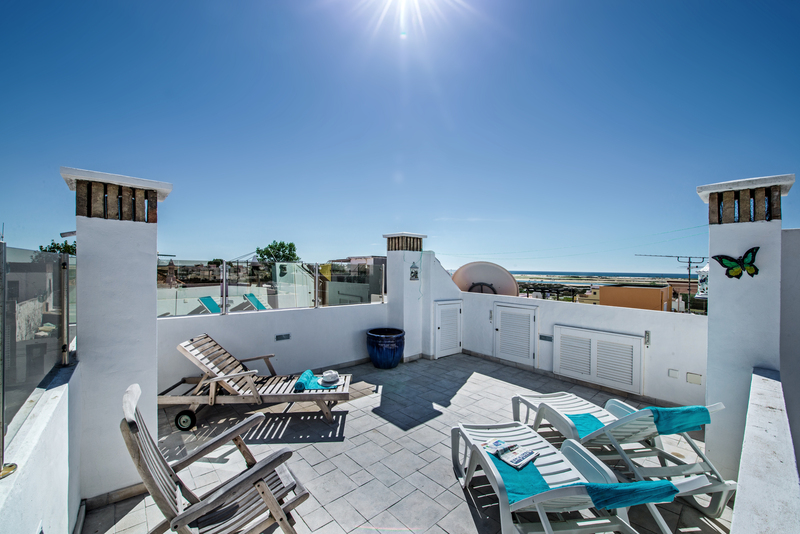 For arrivals we are happy to meet you at the property after 1000 to drop baggage etc but then entry can not be gained until after 1600 to allow the cleaners to prepare the property to the exceptionally high standard that we at Mars Algarve pride ourselves upon. Departure is strictly before 1000 and failure to depart on time without prior arrangement will result in a financial charge. 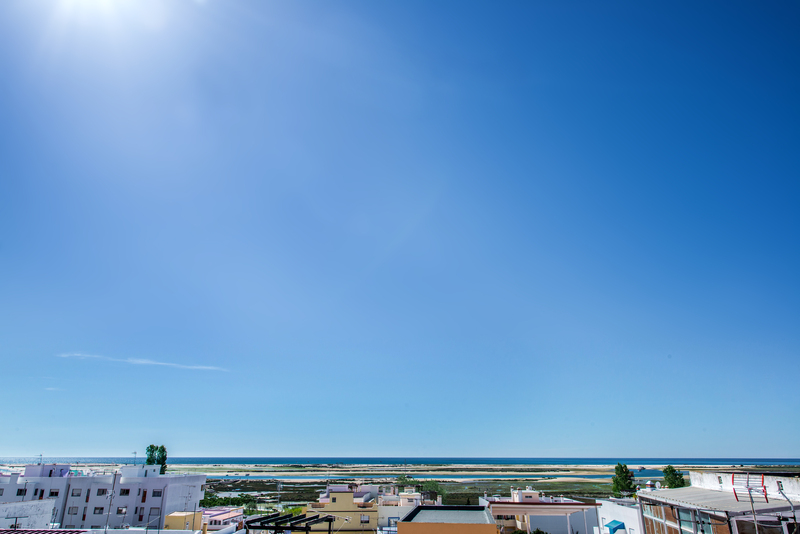 Upon arrival you will be met by one of the very helpful Mars Algarve Team they will hand over the keys to your holiday home and take the time to show you the property and tell you about any local information and answer any questions you may have. The Mars Algarve team will then be on hand during your holiday for any issues that may arise. Before you arrive, we will send you our new guest online welcome book which is packed with everything you need to know about your holiday property, the local area and has all of the meeting arrangements, directions and how to get the keys. The online book gives you a real insight and allows you to plan your holiday before you even arrive. This also gives you the guest the opportunity to take the book with you wherever you go on your smartphone or tablet, maximising your holiday experience. Had a perfect holiday very relaxed. 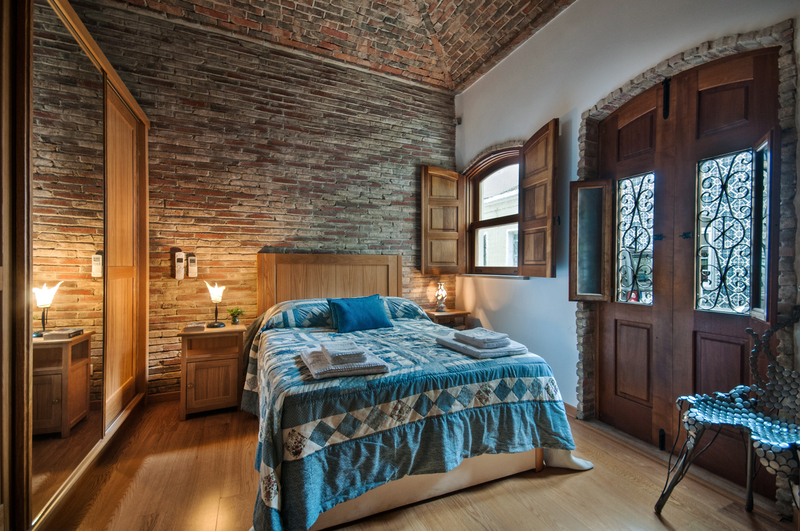 The casa a Ver, was lovely town house with everything you need for a holiday. This was a perfect location for what we wanted to experience. Easy walk to the beach, small grocery, and restaurants. The closeness of the neighbours--front, back, sides--was a bit of a shock, but we got used to it, and came to enjoy the feeling of living like locals. The need to climb stairs should be taken into account, as the bedrooms are downstairs and the kitchen and sitting areas are upstairs. Parking on the (very narrow) street is a challenge, but we eventually parked in the public (free) lot down the hill along the main street, and walked from there. Overall, a lovely place to enjoy the sun for our first week in the Algarve! Thanks Anne for your kind words, good to see you still enjoy the house. We love this house!! 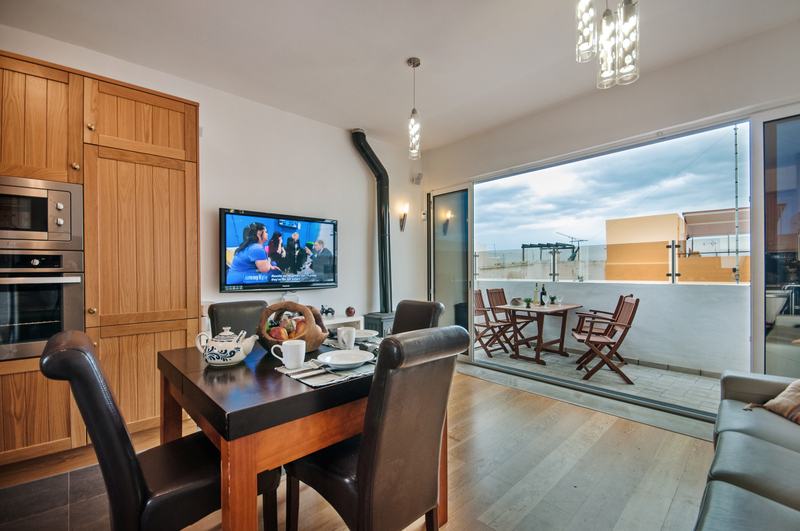 Stylish, contemporary fittings with a wealth of period features, superb balcony/roof terrace and a Bose sound system in a convenient location in the heart of a real Algarve fishing village. We will be back!! MARS were excellent hosts. Good directions and communication both before and during our stay. What more can I say! When making your enquiry please let us know what property or area you are interested in so we can provide you with the best possible information.